I am very pleased to be bringing this article to you all. I have many requests for programs like this or people escaping abuse don't want to leave their pets behind. Prior to joining American Humane in 2007, Allie Phillips was an assistant prosecuting attorney and handled cases involving battered women who had pets that were also at risk for harm. As she describes in this article, she was inspired by her experiences to develop American Humane’s PAWS Program to help both the human and the animal victims of abuse. In the mid-1990s, as a new assistant prosecutor in Michigan assigned to District Court, much of my misdemeanor criminal trial docket was filled with domestic violence cases. Most of those cases never proceeded to trial – likely due to fear of retaliation by the batterer. A frequent concern I heard from victims was, “If I testify or if I don’t go back to him, he’ll kill my pet.” In fact, studies have shown that up to 48 percent of women delay leaving an abusive home out of fear that their pets will be harmed if left behind. Years of battering take a toll on victims, their children and their pets, often making it difficult for them to leave their home and find a safe place to live. And even when women do decide to leave abusive situations and seek safety at domestic violence shelters, who will care for and protect their pets? Just as they would not leave their children behind in such situations, they cannot fathom leaving their pets behind. Upon joining American Humane, it became clear to me that the time was right to create a national initiative that would encourage battered-women’s shelters to allow women and children to bring their family pets with them and house them on-site. As we saw in the aftermath of Hurricane Katrina, countless people stayed behind in harm’s way so they could care for their pets. This same dynamic of remaining in a dangerous situation to protect a pet also can be present in an abusive home. Providing a method for family pets to be safely housed with other family members works toward keeping families and communities safe. The PAWS Program was created specifically to keep families (including pets) safe while maintaining the human-animal bond between women, children and family pets — all of whom face the trauma of losing their home, and their hope, and therefore need each other for comfort more than ever when they leave an abusive situation. 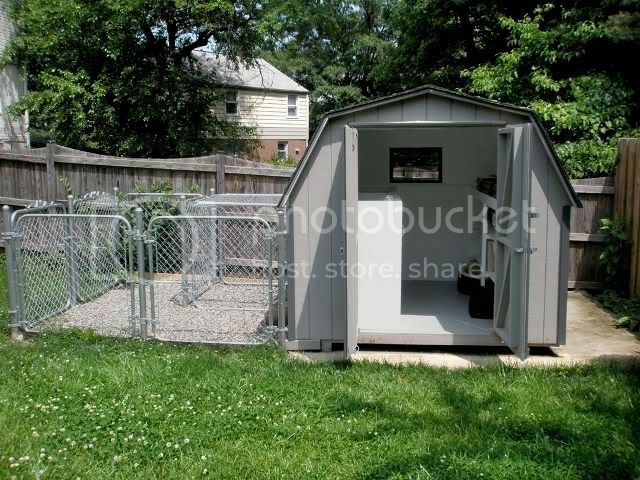 At the time of its creation, there were only five shelters known to house pets on site. That number has grown to 50 shelters in 27 states, with 9 more in the process of implementing PAWS, as of July 2010. One PAWS resident tells us about how having her four-pound dog with her at the shelter helped her to stay safe and that being at the PAWS shelter changed her life. “I would either be on the streets or worse, I would have gone back to my abuser,” she said. The PAWS Program Startup Guide, available as a free download at this link, covers all aspects of establishing on-site housing for pets, including sample forms that can be modified to accommodate any shelter. In an effort to make it as uncomplicated as possible for shelters to implement the program, the PAWS Program asks that the family members — not the domestic violence shelter staff — care for their own pets during their stay. Maintaining close contact with their pets also helps the victims and their families maintain a sense of normalcy and routine during a time of crisis. When families have lost nearly everything, sometimes walking the dog or brushing the cat can bring some much-needed comfort and peace of mind. The PAWS Program also encourages relationships with local veterinarians and animal shelters to provide assistance when needed. There are three methods of housing pets for a PAWS Program: inside the client’s room, in a separate room inside the shelter, and in a “backyard” facility on the shelter property. The PAWS Program Startup Guide was reviewed by two national experts in The Link® between violence to people and violence to animals, two domestic violence shelters that house pets on-site, and two national domestic violence prevention organizations. A second edition of the Guide is due out later this year. Content copyright © 2018 by Allie Phillips, J.D. Vice President of Human-Animal Strategic Initiatives, American Humane Associati. All rights reserved. This content was written by Allie Phillips, J.D. Vice President of Human-Animal Strategic Initiatives, American Humane Associati. If you wish to use this content in any manner, you need written permission. Contact BellaOnline Administration for details.